Alaa- Eldin Hassan Mohamed (Alaa Elsuity) - Abdominal Wall Tumors:A Retrospective and Prospective Study. Alaa El-Suity,, Asem Elsany Mohammed Ali, Mohammed Yousef Mohammed, Mohammed Abd el All Ali Osman. Background: Abdominal wall masses are not uncommon diseases that manifest with solitary or multiple lesions and can be associated with intraperitoneal diseases, Tumors of the abdominal wall may be benign locally malignant or malignant. This review aims to study the incidence and pattern of abdominal wall tumors in Sohag governorate and to address the different types of these tumors, approach to diagnosis, differential diagnosis, and available treatment options. 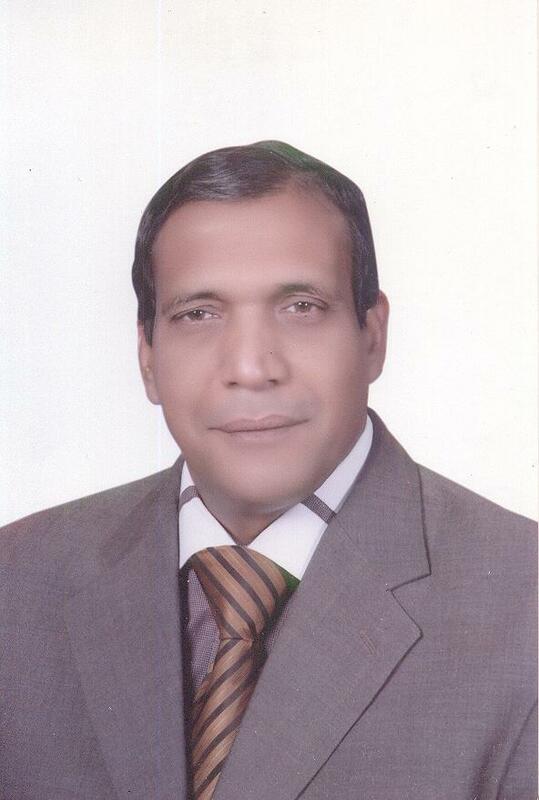 Methods: This study was a prospective study which was conducted at the main health institutions in Sohag governorate in the period from January 2000 to April 2017, The study included patients presented with abdominal wall tumors during the period of the study, analysis of the clinical presentation, different methods of diagnosis and treatment varieties. Results: The study included 25 patients presented with abdominal wall tumor, data were recorded, tabulated and statistically analyzed emphasizing on Preoperative data including presentation and diagnosis, Operative data, intra and post-operative complications, different methods for closure of the defect and early postoperative follow up. 8 cases (32.63%) were benign, 1 case (3.90%) was locally malignant and 16 cases (64.67%) were malignant. Conclusion: Most of abdominal wall tumors had an idiopathic etiology. CT was the corner stone in diagnosis of abdominal wall tumors and surgical intervention as an option for management of abdominal wall tumors proved its effectiveness and great rule.